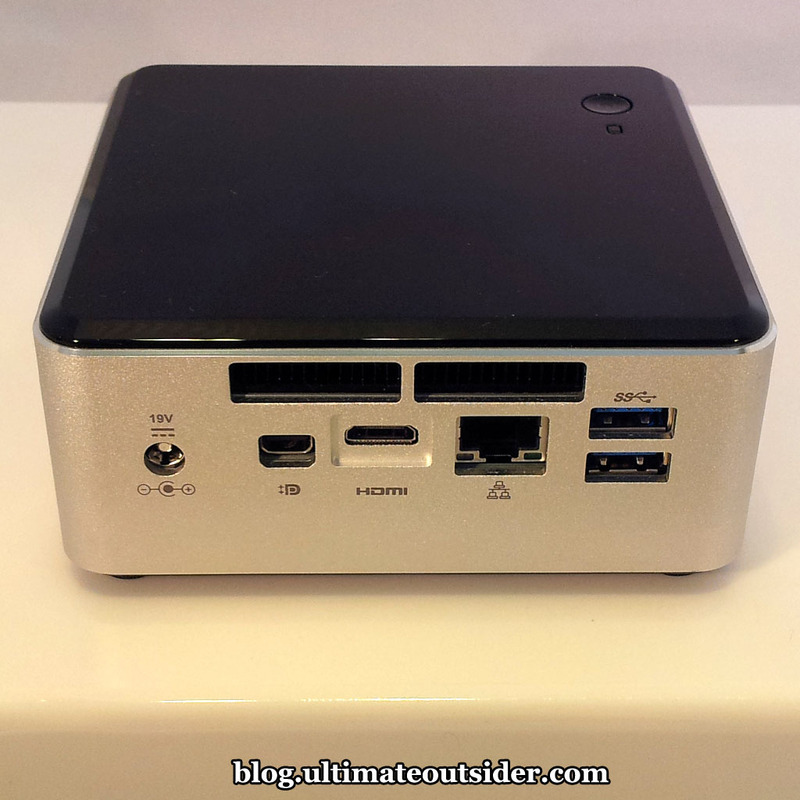 Ultimate Outsider: REVIEW: Intel NUC D54250WYKH - The World's Smallest DAW PC? 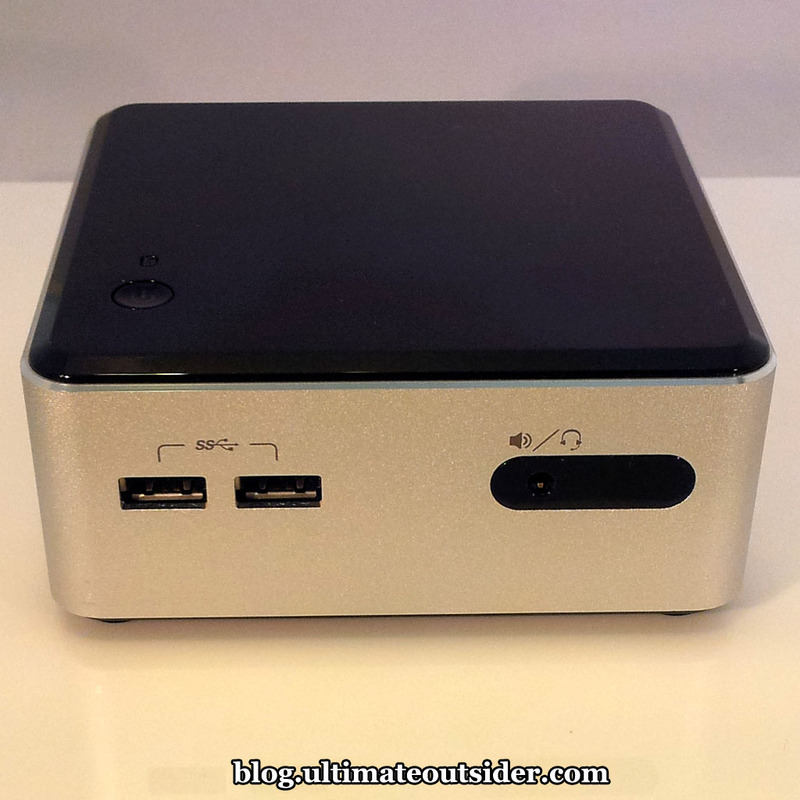 REVIEW: Intel NUC D54250WYKH - The World's Smallest DAW PC? For the past couple of years, Intel has quietly sold miniature computer kits under the product name Next Unit of Computing- NUC for short. Intel envisions a number of usage models for these tiny barebones PCs (they measure 4"x4"x2"), but I've never seen anyone discuss their suitability for music production- so I decided to spend some time working with and benchmarking a recent NUC model to see how it fares in the studio. Left-to-right: Roland Duo-Capture EX interface, Intel NUC, Amazon Basics DVD writer. The specific model I have is the Intel NUC D54250WYK. Front view. USB 3.0 ports on left and audio jack / infrared sensor on right. Intel Core i5-4250U processor, which is permanently fused to the unit's custom motherboard.The processor is rated at 1.30 GHz clock speed, however with the NUC's Intel Dynamic Power Technology enabled, the clock speed runs closer to 2.40 GHz. Intel HD Graphics 5000 (integrated). WiFi antennas built into the chassis (the NUC does not include a WiFi card- more on this later). Two SO-DIMM slots for up to 16GB of 1600/1333 MHz 1.35V DDR3L memory. One mini DisplayPort connector (with audio support). One mini HDMI connector (with audio support). Four external USB 3.0 connectors. One full-length mini PCI Express slot with mSATA support. One half-length mini PCI Express slot (for WiFi adapters). Headphone/Microphone combo jack on front. Infrared sensor on front panel. Kensington style security connector on side. Rear view. Those are vents near the top. Below those you see power, mini DisplayPort, mini HDMI, Ethernet, and USB 3.0. The NUC itself (case, motherboard, processor, fan heatsink). A brick style power adapter. A VESA mounting bracket (for fastening the NUC behind your TV). No storage (although there are slots and connectors for both SATA and mSATA drives). No WiFi card (although there are built-in antennae and a slot for a mini WiFi card). No adapters or cables for the mini DisplayPort or mini HDMI connectors; these particular connectors are not very common yet, so check your existing cables and adapters before purchasing. No discs. You can obtain all necessary drivers from the Intel Download Center. Since the NUC is just barebones PC kit, you're going to need some additional items in order to get any use out of it. RAM. I got two sticks of Crucial Ballistix Sport DDR3 (8GB each), 1600MHz 9-9-9-24 1.35V. Note: Make sure to only use 1.35V RAM, Intel says 1.5V is not supported. SATA hard drive. 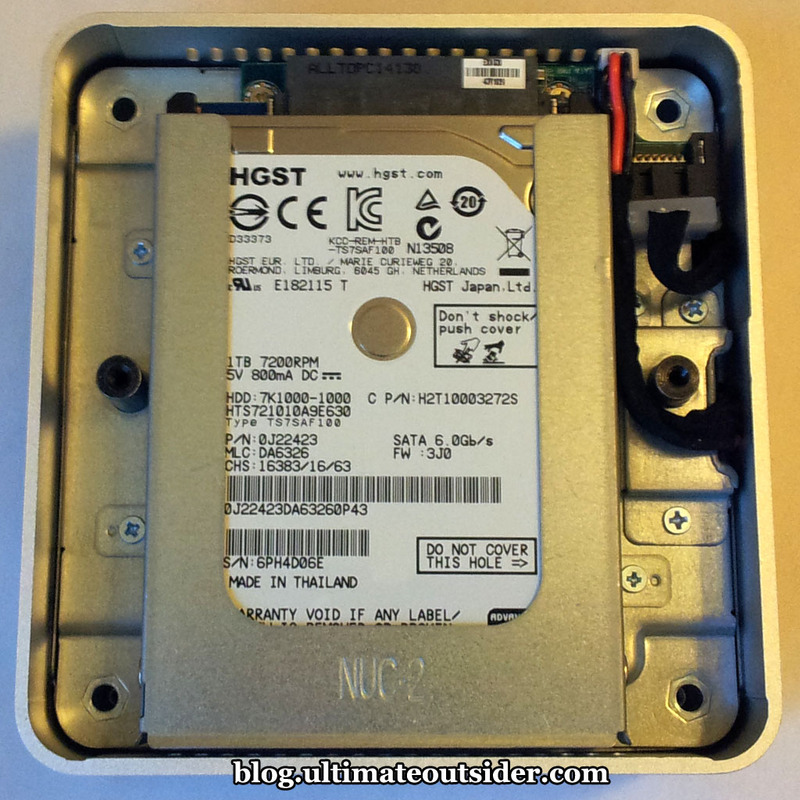 HGST Travelstar 7K1000 2.5-Inch 1TB 7200 RPM SATA III 32MB Cache Internal Hard Drive, model 0J22423. Fast and quiet. WiFi. Instead of installing a mini PCI Express WiFi card in my NUC, I left the slot empty and connected the Ethernet port to my EnGenius Technologies 4-Port Wireless N300 Media Bridge and Extender (ERB300H). I use it in bridge mode to connect most of my studio PCs to WiFi. Optical drive. All I really need to do with discs anymore is install the occasional product (Cubase, in this case). I picked up the AmazonBasics USB 2.0 8x DVD Writer External Optical Drive super cheap. It comes with a special USB Y-cable so it can pull enough current from the USB bus to do its job. Mini HDMI adapter. 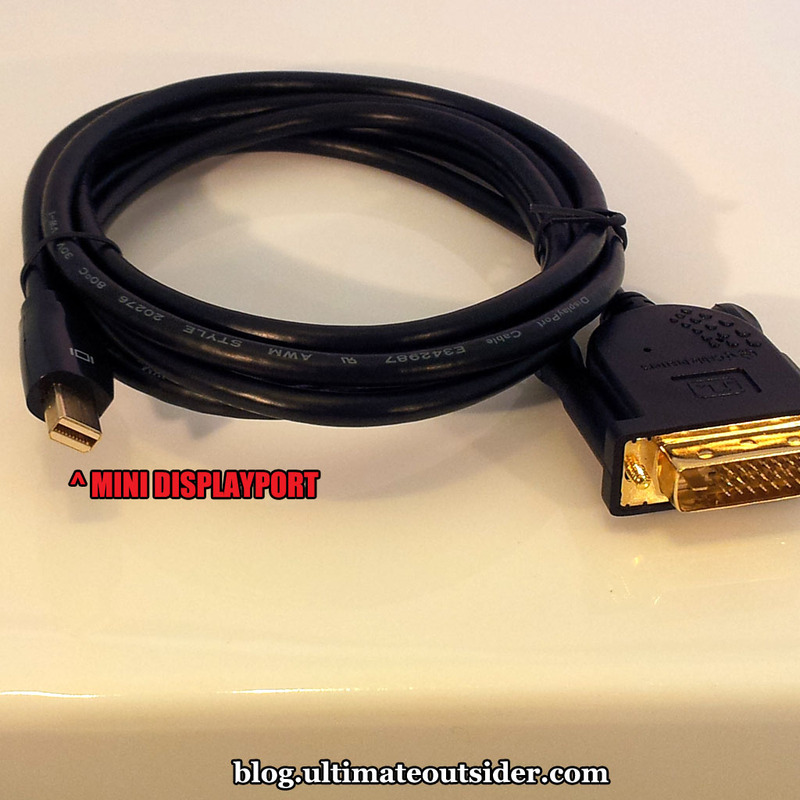 For most of my work I used a Cable Matters Gold Plated Mini HDMI to HDMI Male to Female Adapter to run a standard HDMI cable from the NUC to my TV. 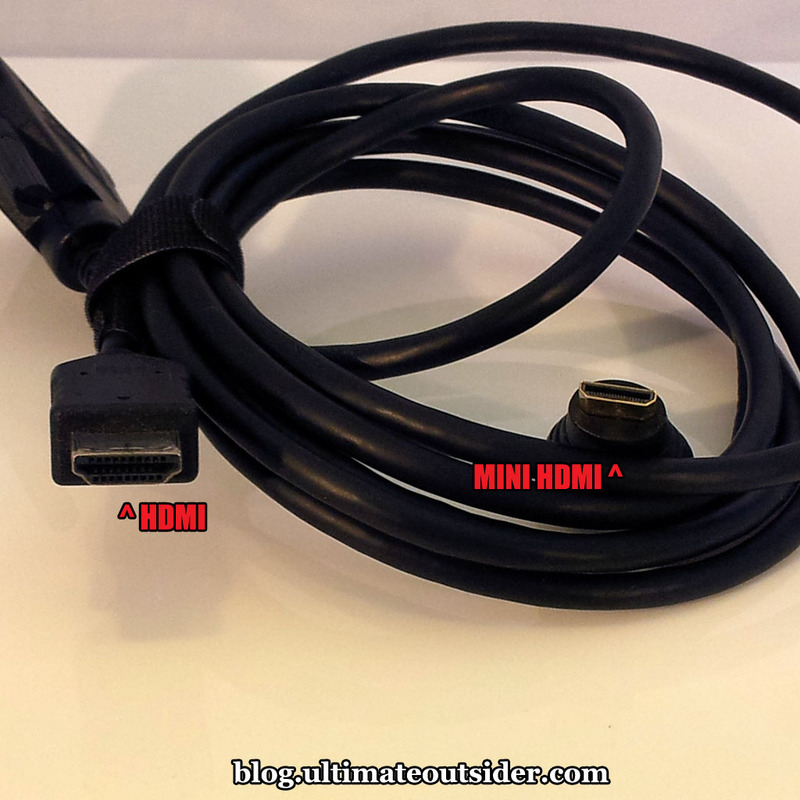 This shows a HDMI-to-DVI cable and the HDMI end of my mini HDMI adapter to show the difference between a full sized standard HDMI cable connector and the mini kind you need for the NUC. Mini HDMI to DVI cable. For connecting to DVI monitors I used the StarTech.com HDCDVIMM3M 3-Meters 19-Pin Mini HDMI to DVI-D Cable. Mini DisplayPort to DVI cable. I also picked up the Cable Matters Gold Plated Mini DisplayPort (Thunderbolt™ Port Compatible) to DVI Cable, but haven't had occasion to use it yet. Here's the mini DisplayPort-to-DVI cable I picked up. Audio interface. Finally, for the DAW benchmarking and other audio work I did on the NUC, I used a Roland Duo-Capture EX, which is my favorite entry-level audio interface. It's a USB 2.0 device, but it works just fine when plugged into the NUC's USB 3.0 ports. The connectors on the right are for SATA and power. This is where you install RAM and mini PCI Express devices. In my case, I didn't bother with a Wi-Fi card, and just installed an mSATA SSD drive to use as my boot device. The half-height mini PCI Express slot for Wi-Fi cards is directly under the slot for full-height cards. So, can it make music? Once I had everything set up, the first thing I did was install Cubase. Here's the NUC in action, playing a Steinberg demo project that includes a number of VST instruments and audio effects in addition to lots of digital audio content. Notice how fast Cubase starts! So, yes, the diminutive NUC is certainly capable of running a modern DAW. But how well does it stack up against full-sized desktops and laptops? Windows Experience Index. This is the benchmark tests built into Windows to give users an impression of their computer's suitability for different tasks. For reasons known only to Microsoft, it's no longer exposed in the Windows 8.1 user interface, however the tests can still be run from an administrator command prompt. PassMark Performance Test 8. This program tests all aspects of a computer, including operating system UI performance and resource intensive 3D graphics. DAW Bench. This is a collection of DAW projects that push a computer's DSP processing abilities to its absolute limits, giving users a measure of how many plugins or how many simultaneous musical notes the computer can generate and still deliver reliable audio. DAW Bench comes in different flavors, to suit different DAWs. I use the Cubase version. RTL Utility. This is a free tool that I use to determine the true round-trip latency of audio interfaces under various sample rate and buffer size settings. NUC: My D54250WYK NUC with a Core i5 4250U (dual core). XPS-8300: An off-the-shelf Dell desktop with a Core i5 2300 (dual core). Antec: My home-built desktop DAW PC with a Core i7 950 (quad core). Latitude E6540: A Dell laptop with discrete graphics and a Core i7 4800MQ (quad core). Note: Like many modern laptops with discrete graphics, the Latitude uses graphics switching technology. It defaults to using the built-in Intel HD Graphics, but can be configured to use the internal ATI Radeon HD 8790M graphics on a per-application basis. The systems under test. Please see above note about the Latitude's graphics. All computers are running 64-bit Windows 7 SP1 with the latest updates installed. All systems were using the High Performance power scheme in the Power control panel. All computers had version 5.30 of Native Instruments Kontakt. Highest scores are green, lowest scores are red. Windows Experience Index. 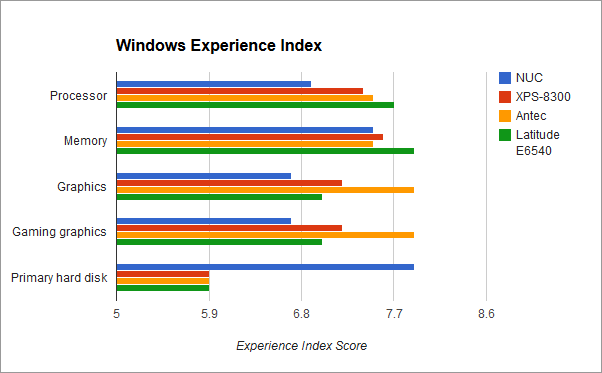 Windows 7 Experience Index scores range from 1.0 to 7.9, where high scores are better. Things got a little more complicated when Windows 8 came along, but we'll talk about that later. DAW Bench. The scores above represent three different tests. 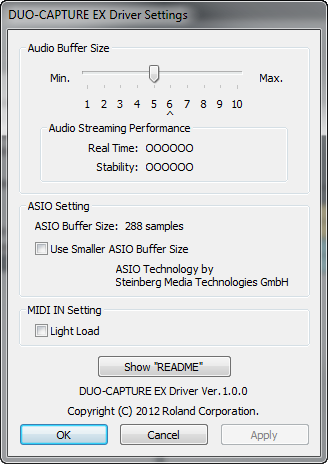 The ReaXcomp score indicates how many active instances of the Cockos ReaXcomp compressor could be enabled before audio started to break up. (This is a test of your PC's raw DSP power.) The Kontakt scores represent how many notes of polyphony your computer is able to play in Kontakt before glitching out. The "CV" version includes convolution reverb processing on the polyphony channels, and the "no CV" version doesn't include reverb. This is why the "no CV" scores are always a little higher. 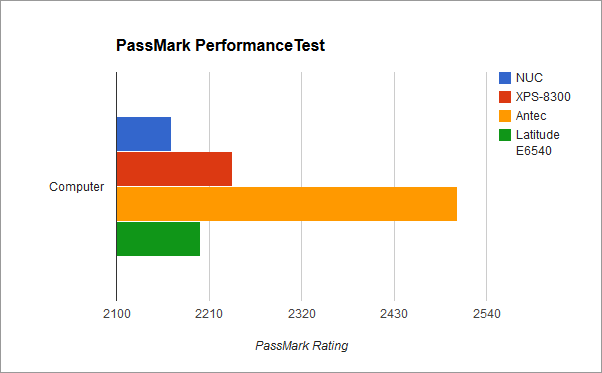 PassMark PerformanceTest: This is a single overall score determined by the PerformanceTest test suite. It's the combined total of all points awarded to all subtests. 3D graphics play a large role in these tests, which is why the XPS-8300 and Antec systems outscored the otherwise more powerful Latitude system, as they both have heavy-duty graphics cards installed. Now let's take a closer look at the results to see what they tell us about the NUC. The NUC trailed at least a little behind all other test systems in everything except storage, where it excels due to its SSD boot drive. It scored pretty well on memory performance, nearly tying with the Antec system. I am not sure whether Windows Experience Index used the Latitude's Intel or ATI graphics for the assessment, but I think it was the Intel. Even though the NUC received the lowest PassMark score, it was surprisingly close to the ostensibly much more powerful Latitude system (I was able to configure the Latitude to use the ATI Radeon graphics for the PassMark tests). The Latitude only fell behind the two desktop systems because of their superior, power-hungry graphics cards. The NUC scored admirably well here, considering its competition. 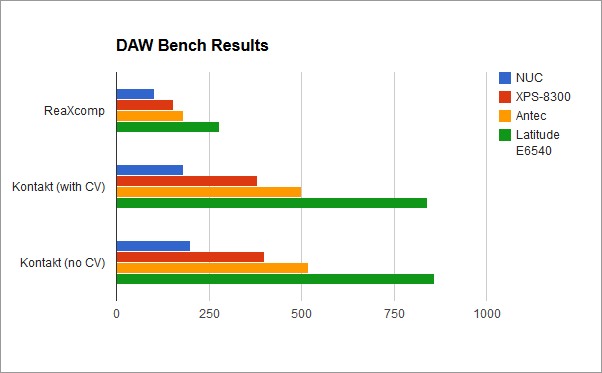 The NUC fared worse in the DAW Bench tests, receiving the lowest scores in every category. It did about half as well as the Antec system and around a third as well as the Latitude. While it was no surprise to find that it came in last, I was puzzled as to why its scores were so low in this department, compared to other test metrics where it didn't fall as far behind the other systems. 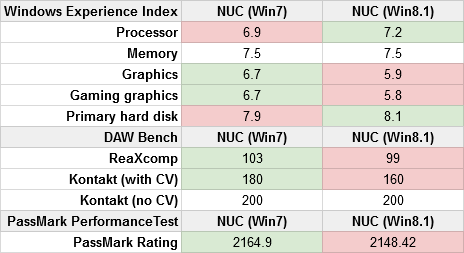 What could explain the gap between the NUC's performance in the Windows Experience Index and PassMark tests and its DAW Bench performance? It's not the interface, and probably not USB 3.0. All of the NUC's external USB ports are USB 3.0, and nearly all USB audio interfaces are USB 2.0, including the Roland interface I used in the tests. While USB 3.0 claims to support backward compatibility with USB 2.0 devices, the reality is that it doesn't always work, and different USB 2.0 devices can deliver different results depending on the USB 3.0 bus they're connected to. To rule out the possibility of an incompatibility issue with my specific interface on the NUC, I re-ran the tests using my RME FireFace UFX in USB mode, at 44.1kHz, 256 samples. The RME's scores on the NUC were very close to the Roland's scores (ReaXcomp: 100, Kontakt CV: 200, Kontakt No CV: 220), so I don't feel the the interface is to blame. This does not completely rule out basic USB 3.0/2.0 compatibility, but I used other USB 2.0 devices on the NUC with zero problems, so I don't think that's a factor either. The number of cores plays a part. 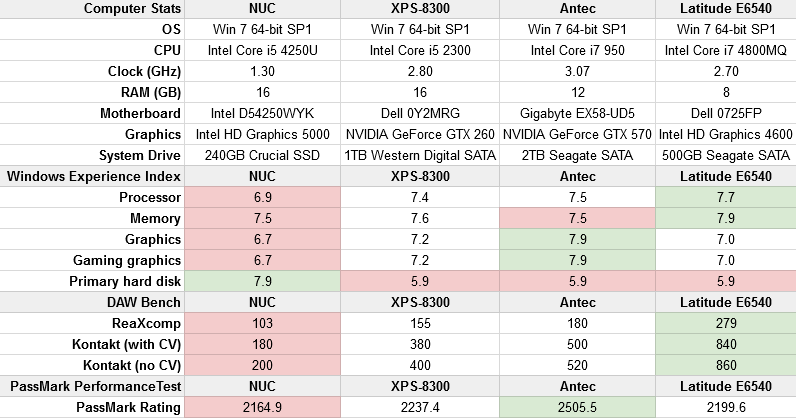 The NUC and the XPS-8300 are both dual-core, whereas the Antec and Latitude are quad core, and except for graphics-intensive tests, the NUC's scores were closest to the XPS-8300's. Cubase was configured for multi-core support, and the ReaXcomp test especially draws every ounce of computing power your CPU can deliver. The clock rate is low. Not only is the NUC dual-core, it also has the lowest factory clock rate by far of the other processors. Now Intel has some very clever ways to squeeze some extra juice out of the CPU (which I'll talk about in a moment), but out of the box, this is a very modestly rated CPU. The features that make it a good gaming device don't necessarily improve audio streaming. Intel's modern CPUs feature Intel Dynamic Power Technology, which combines some power management and performance boosting features to dynamically strike the balance between power efficiency and performance. This usually results in little bursts of improved performance here and there, which is perfectly appropriate for gaming (modern games are written to seamlessly adapt based on computing needs and CPU/GPU availability), but not generally beneficial in audio applications where consistency is every bit as important as raw speed. In earlier generations of the Intel Core processors, disabling Intel's CPU power management facilities commonly improved DAW performance- but that's no longer the case today. Face it, the thing's just plain tiny. At only four inches squared, the NUC's form factor didn't offer Intel's engineers many options for heat dissipation, and putting too much processing power in that little box would simply not be feasible. As a result, they locked down some of the overclocking features (several options are grayed out in the NUC's BIOS and the Intel Extreme Tuning utility) and gave it the most powerful processor they could that wouldn't melt the motherboard in day-to-day operation. Part of the reason it's not as powerful as a desktop or an enterprise laptop is that it's just too small to safely deliver that kind of speed in this small a package. Desktop DAW PCs and even many laptops are known for being a bit loud in the studio, thanks to fan noise. The NUC is fan-cooled, so it does have potential to introduce noise into the studio environment. To measure its impact, I used a Galaxy Audio CM-140 SPL Meter at a distance of 9 inches from the NUC at different operation states. For reference, my primary desktop DAW PC increases the ambient sound in my room by 6 dB (measured 9 inches away from the side of the PC that faces me) when just sitting idle. In contrast, the NUC only introduced 2.9 dB of noise when running idle, and 3.6 dB when working at 100% CPU load. (Also measured at 9" away from the NUC.) So even when working at top capacity, it's still a fair amount quieter than my main DAW system is when it's doing nothing at all. And the NUC's sound is just a breezy little whirring that I normally don't even hear unless I'm listening for it, versus the DAW desktop's much more noticeable deep hum. Several years ago, when computers with the first couple generations of the Intel Core processors started showing up in studios, music producers learned pretty quickly that the best way to ensure solid DAW performance was to disable the various power saving and performance boosting technologies in BIOS- at the time those features improved power efficiency and sporadically boosted PC performance at the cost of consistency, which is a problem in DSP-instensive activities like music production. (If you ever hear people talking about disabling EIST, SpeedStep, Turbo Boost, or "C-States", that's what they mean.) These technologies have evolved in more recent generations of Intel's processors, though, and it's now generally recommended to leave them on. Best scores are green, worst scores are red, tied scores aren't colored. Overall, the scores were a little lower on Windows 8.1, but really all tests came out close enough that there isn't much practical performance difference between either operating system. So long as all your drivers are 8.1-compatible, I don't see a strong argument one way or the other. The Windows Experience Index situation is a little weird on Windows 8.1. I had to search around a bit to learn how to run the test. There's a built-in command-line tool called winsat that runs the tests, and when they're complete you have to open up an XML file or use a Powershell command to find the results. I don't know why Microsoft decided to hide this feature from the user interface. It does appear that they increased the maximum possible score (considering that the "primary hard disk" result on Win 8 was 8.1), but I don't know what the new cap is. The highest possible score in Windows 7 was 7.9. Running benchmarks is one thing, but I was curious how gaming on the NUC felt and looked, considering that traditionally, playing modern 3D games on computers with built-in (usually Intel) graphics chipsets usually isn't a very pleasant experience. I was surprised to find that Skyrim was playable at all four graphics settings (low, medium, high, and ultra) at 1360x768 resolution, although gameplay was noticeably less smooth at high and ultra. I recorded a video showing the differences between each of the four modes. The actual act of recording video affects performance a bit; I did the FPS measurements before I recorded any footage. The video still conveys the visual and performance differences. From my experience with the NUC, I can say that it's absolutely a viable solution for music production use, although that comes with some caveats. It's small and quiet, making it attractive for space-limited studios, and you can pack it with enough RAM and storage to host all the apps and samples you can throw at it. The NUC's small size comes with some necessary sacrifices in terms of raw performance, though. And while this means less for gaming (where the NUC performs surprisingly well), if you routinely have many dozens of virtual instruments and effects plugins in your DAW projects, you'll probably find yourself freezing tracks to free up CPU cycles more often than you'd like. The NUC is about as expandable as a typical notebook (and it's quite a bit easier to install and upgrade RAM and storage in the NUC than it is in many laptops), and definitely smaller and more portable than any laptop I've ever used- although laptops don't need you to bring your own display. While the NUC can't compete with a modern desktop for expandability and performance, it is somewhat competitive with modern low-to-mid-range laptops, assuming you've already got a monitor with HDMI or DisplayPort support handy. 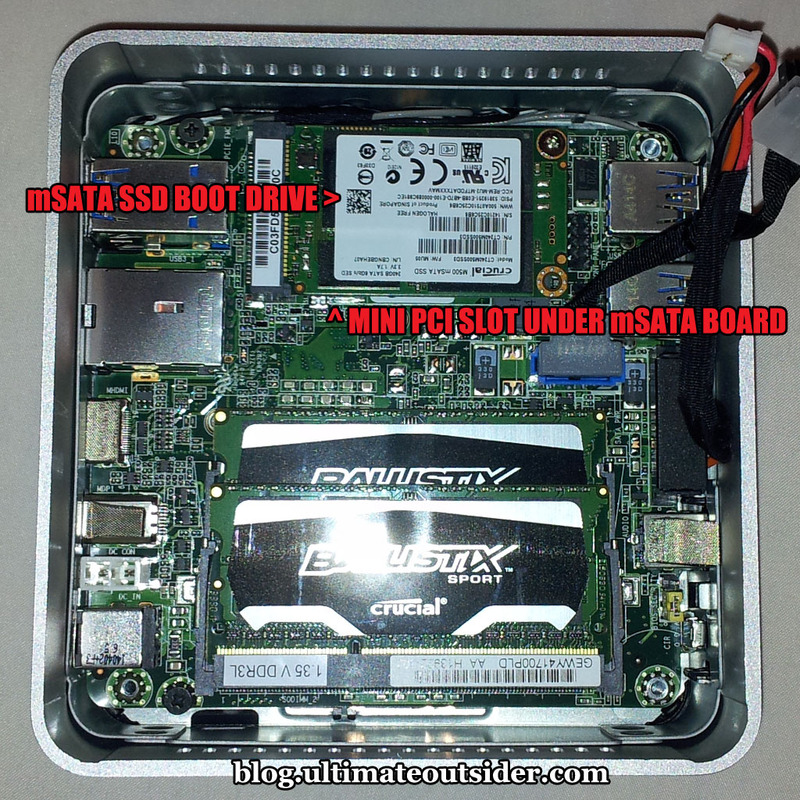 While the base NUC kit is quite inexpensive, once you add in all your RAM and storage, the total price for a functional setup is about half what you would pay to build a high-end desktop or to purchase a high-performance laptop. You might need to get some new cables or adapters for the mini DisplayPort or mini HDMI connectors. There are no windows 8 USB drivers on Intels website and my frontal two USB dont work :( I tried everything, I have the exact same nuc. Did you solve it? 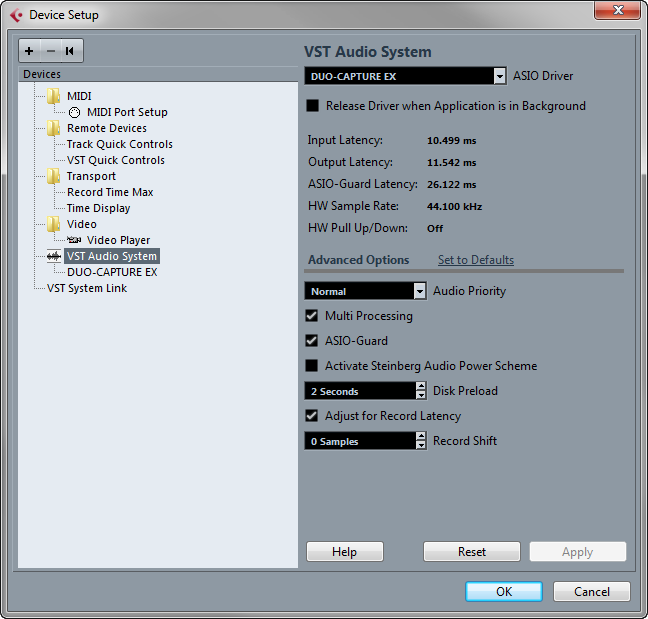 Johnvy- You don't have to download USB drivers for the NUC on Windows 8; it uses the built-in Microsoft drivers for that. You only need them for Windows 7. If you did an upgrade from Windows 7 to Windows 8 it's possible that there are some legacy drivers installed causing you problems. Just uninstall the "Intel USB 3.0 eXtensible Host Controller Driver" if you happen to see it listed in your installed programs. @Abud - According to Google that price at itosa for the Intel BOXD34010WYKH2 NUC comes out to around $370 US Dollars. In USA, Amazon.com has the same NUC model for $399 US Dollars, so it looks like Itosa has a good price! Noting you authored this two years ago now - with today's advances in processing (check out Skull Canyons NUC for example), do you think the case is now stronger for using NUCs as a platform to run a DAW on? My full size tower case seems a little offensive these days for running Ableton! @Jack - The new NUCs are quite fast and are indeed closing the gap performance-wise for non-gaming applications that only require a single monitor. You need to keep an eye on the differences (the different models have varying sets of features and expandability), but I imagine you can make a pretty powerful (and quiet) DAW system out of one of these things.